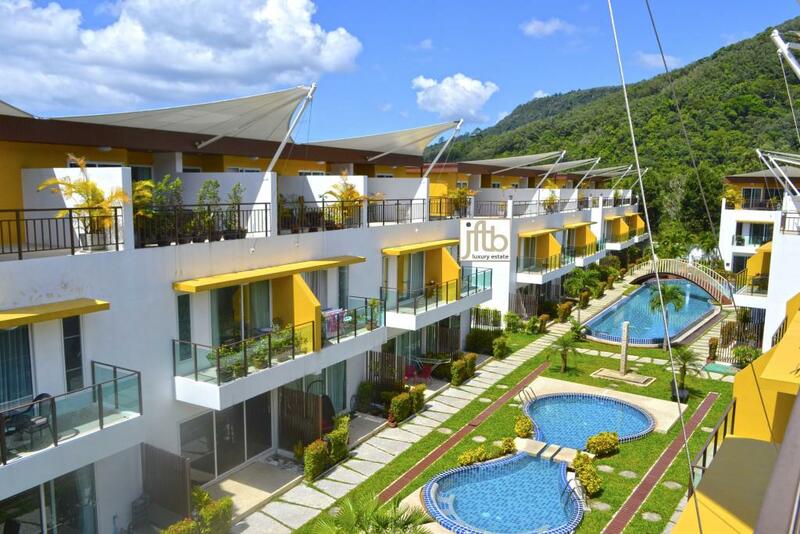 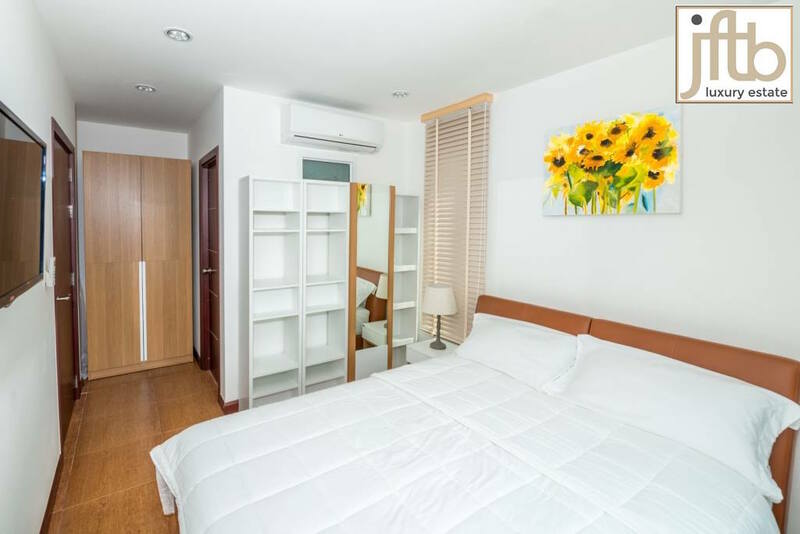 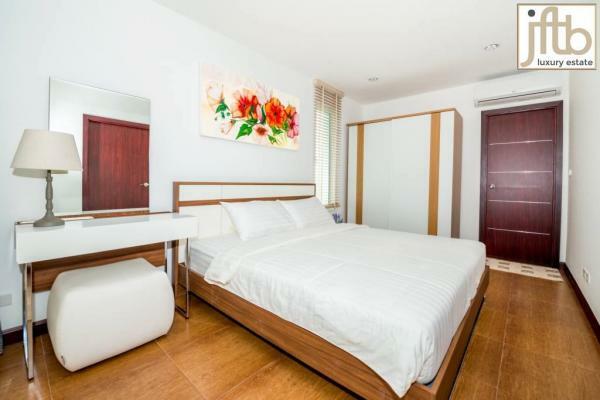 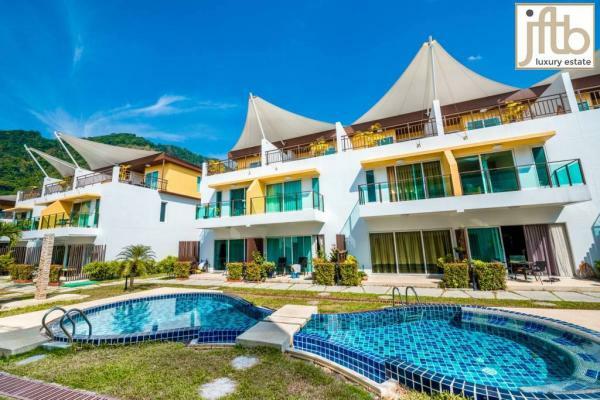 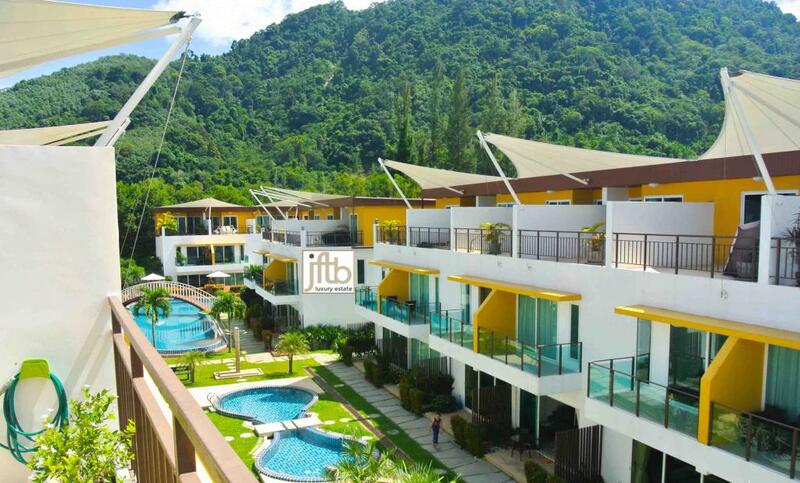 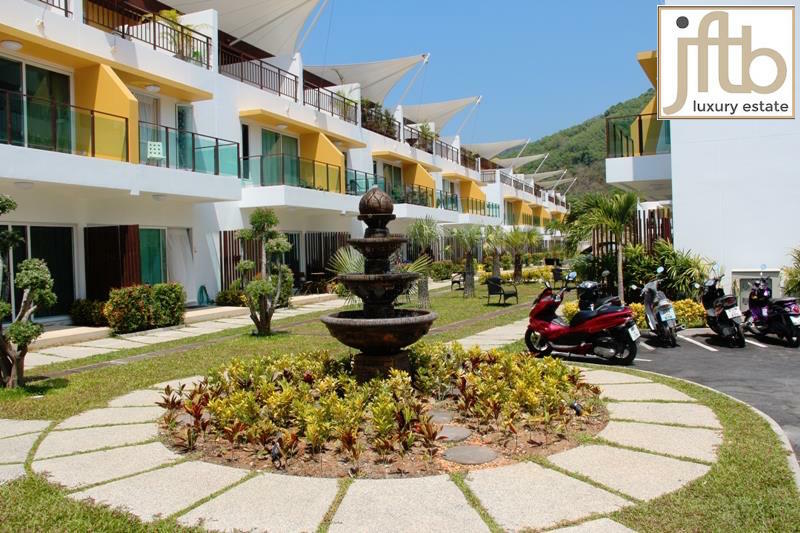 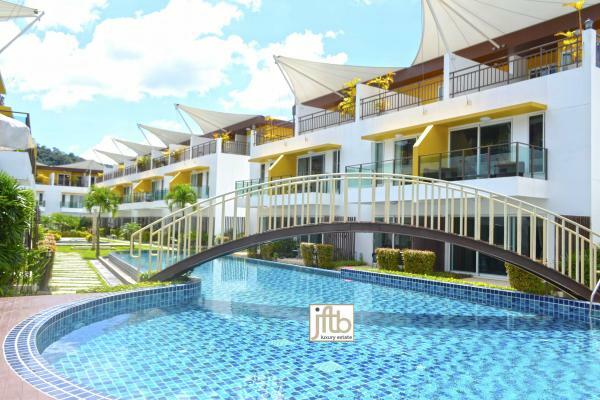 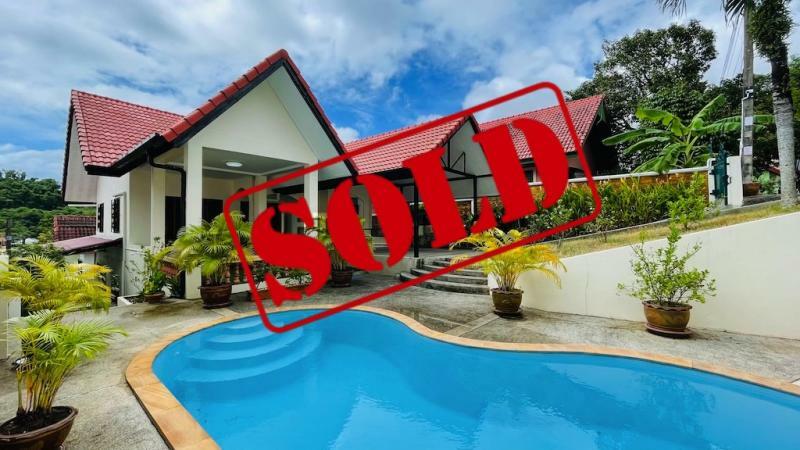 Looking for a House to rent in Phuket? 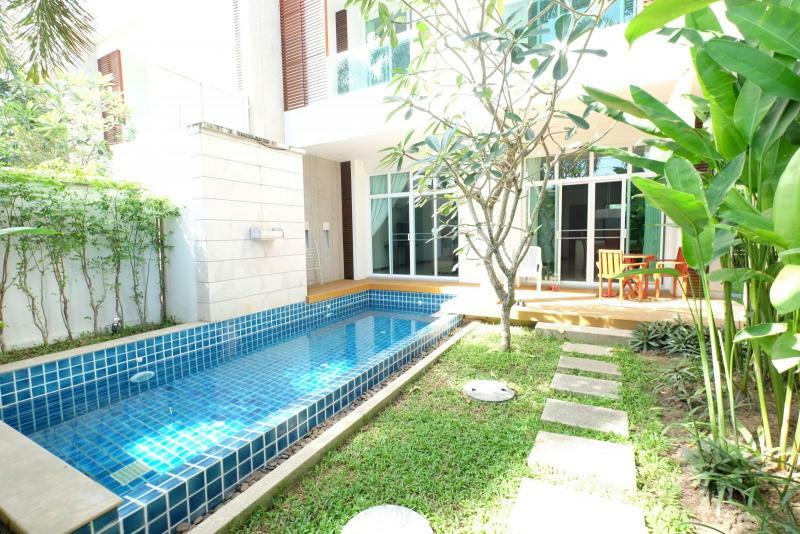 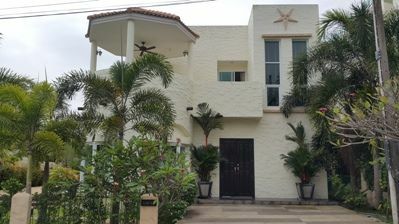 This Phuket townhouse to rent is in Kamala, the famous village on the west-coast of the island of Phuket. 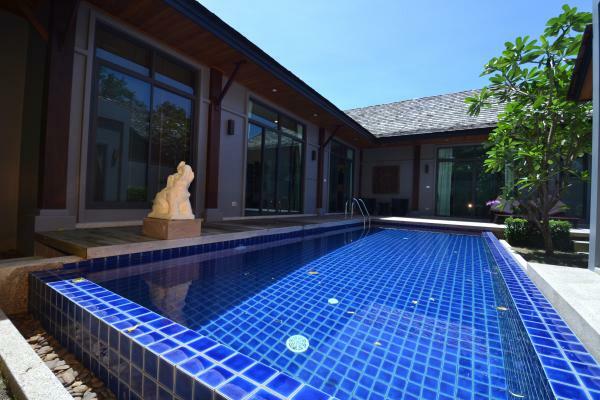 This House in Phuket is in a small and private development of 3 floors modern villas situated around a communal pool with landscaped gardens. 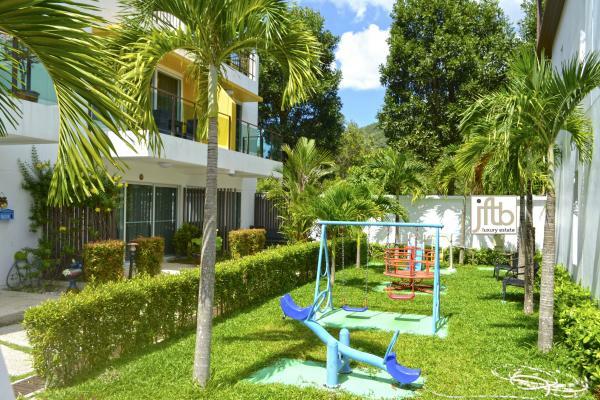 Surrounded by green hills, the property offer seclusion and tranquility. 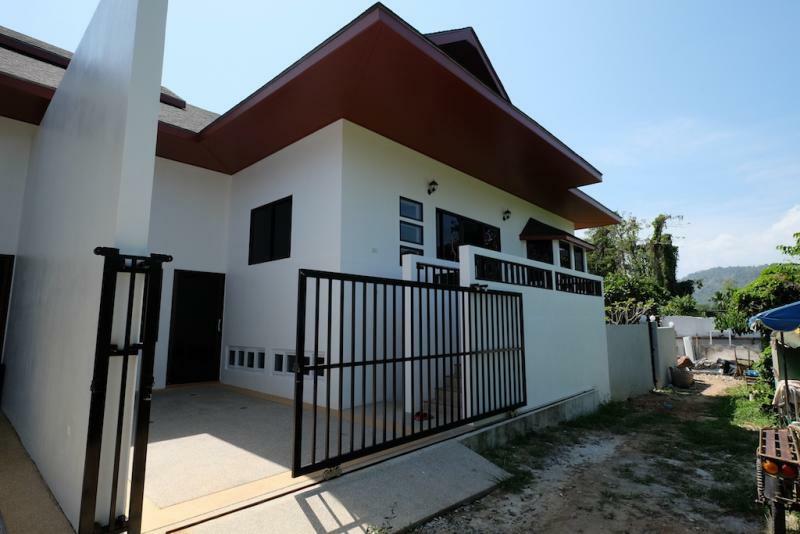 The house provides 3 bedrooms, 4 bathrooms, fitted with a bath or shower and bidet, 1 living room, 1 dining room and 1 kitchen with thought fully designed floor plans and the use of modern materials. 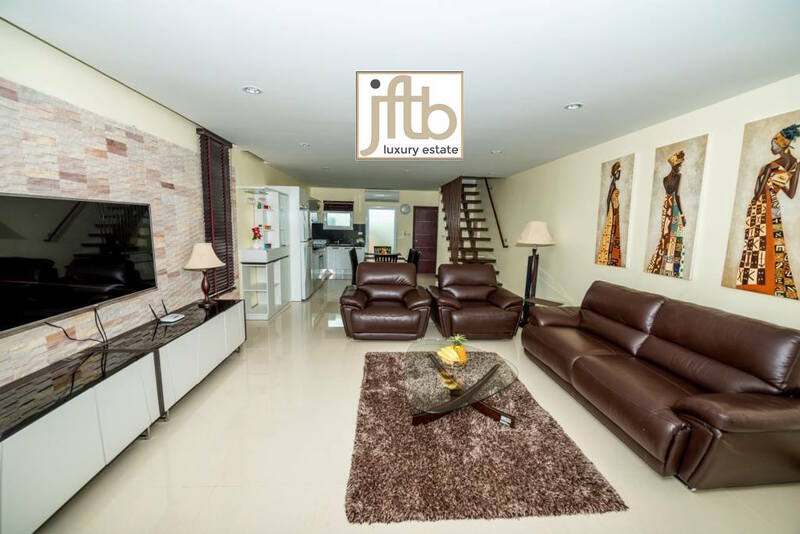 The "western style" kitchen is fully equipped with spacious open-plan dining area. 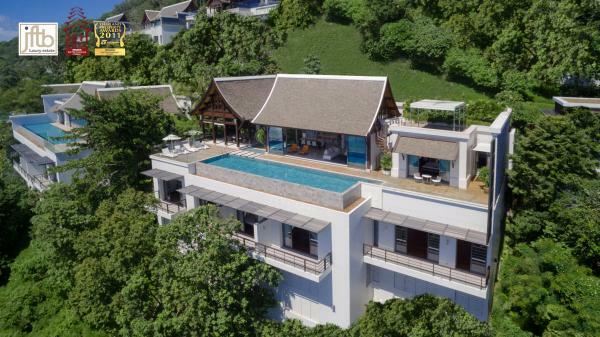 The bedrooms are spacious, more than 30 m2 each, and the master bedroom, located on the1st floor has a balcony overlooking the pool and the garden. 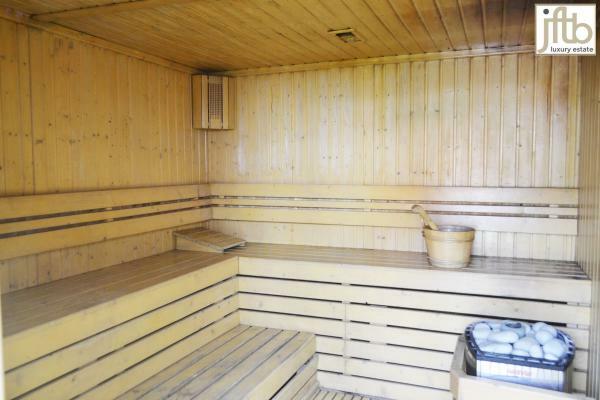 The communal area offers an outdoor swimming pool, as well as sauna, jacuzzi and fitness center. 15 minutes from shopping areas and only 18 km from the Phuket airport. 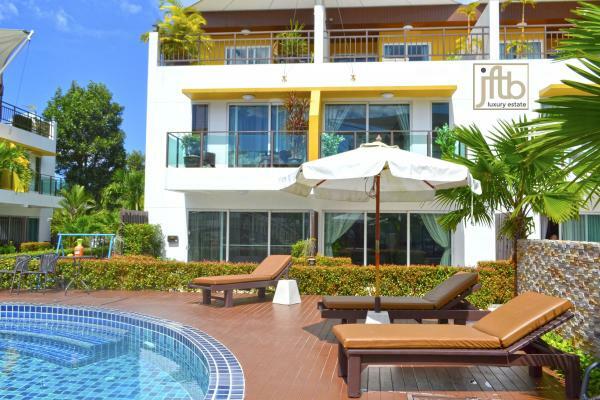 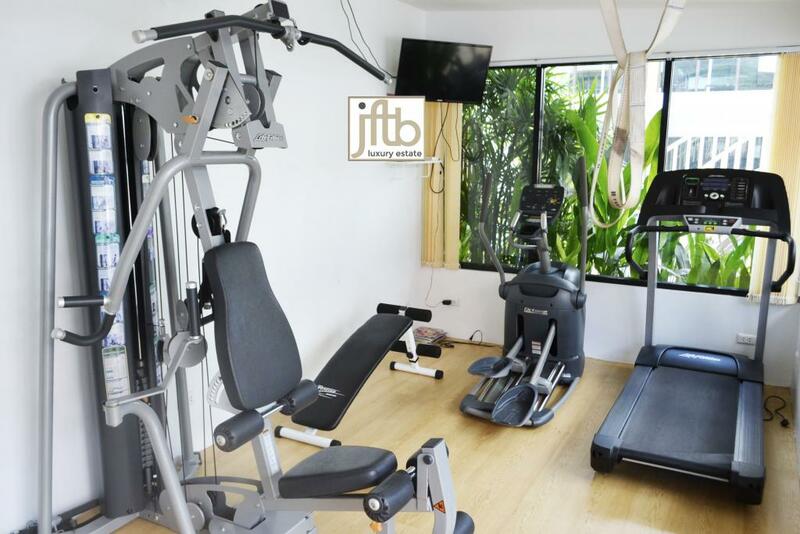 It is only a few minutes from Phuket FantaSea and a few steps from the beautiful Kamala beach. 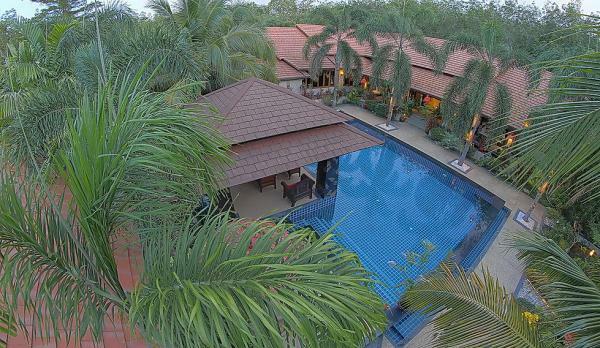 Kamala is one of these rare places that still have a traditional Thai feeling. 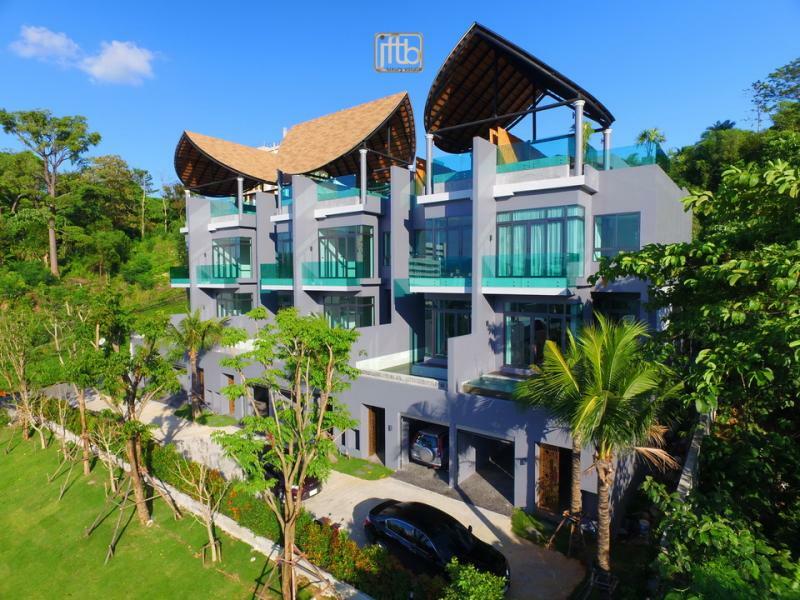 This luxury villa is one of the most beautiful and affordable residence in Phuket.